Baptism (or Christening as it is sometimes called), is one of two Sacraments instituted by Christ (Matthew 28:19). The other Sacrament is the Holy Communion (or Eucharist), instituted by Jesus on the night he was betrayed. Baptism is the rite of initiation into the people of Christ, the Church. In the Anglican Church both children and adults can be baptised. Adults make the promises themselves, but children’s promises are made by their parents and godparents. When should a child be baptised? 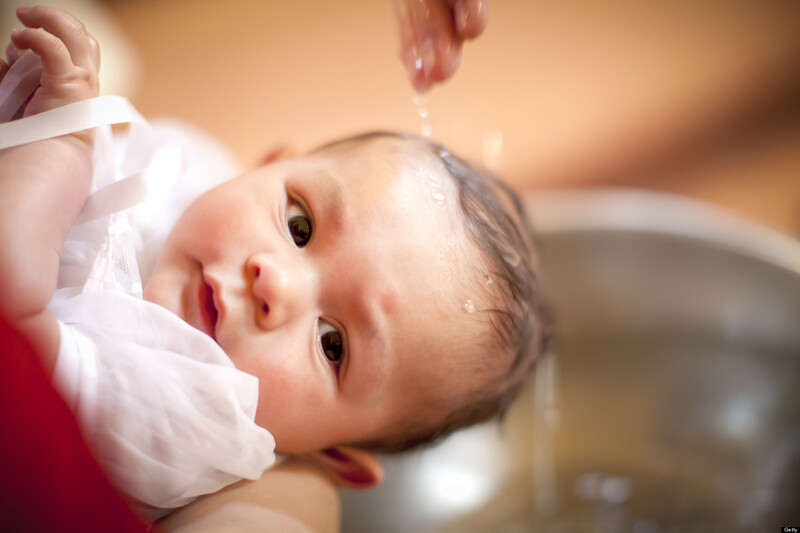 Although there is no prescribed age, a child should be baptised as soon as possible after birth. It should take place on a Sunday either at the Holy Communion Service or later in the morning. Under special circumstances, baptisms are permitted at other times by arrangement with the Rector. Both parents of the child, the godparents and as many relatives and friends as possible should attend the baptism. Relatives or friends of the parents are normally chosen as godparents (sponsors). 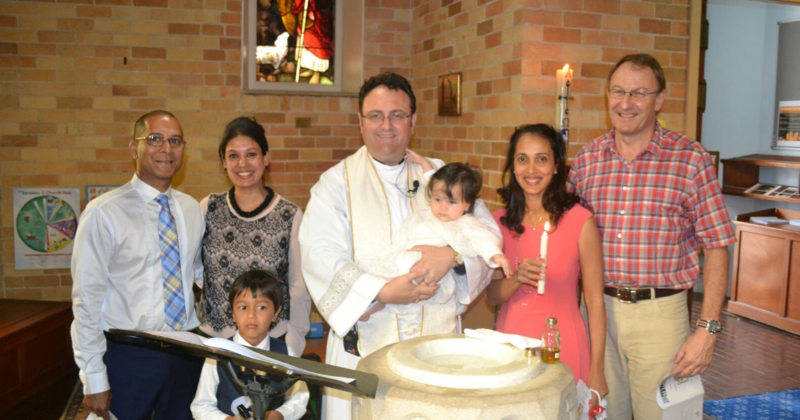 In the baptism service, parents and godparents express their own trust and commitment to the promises of God, and their intention to bring up children in the faith and practice of the Church. In due time these children should make their own response to God, and be prepared for confirmation. There is no fee for Holy Baptism, but it is customary for the parents to make a thank-offering. This can be given to the Rector or the Parish Office.